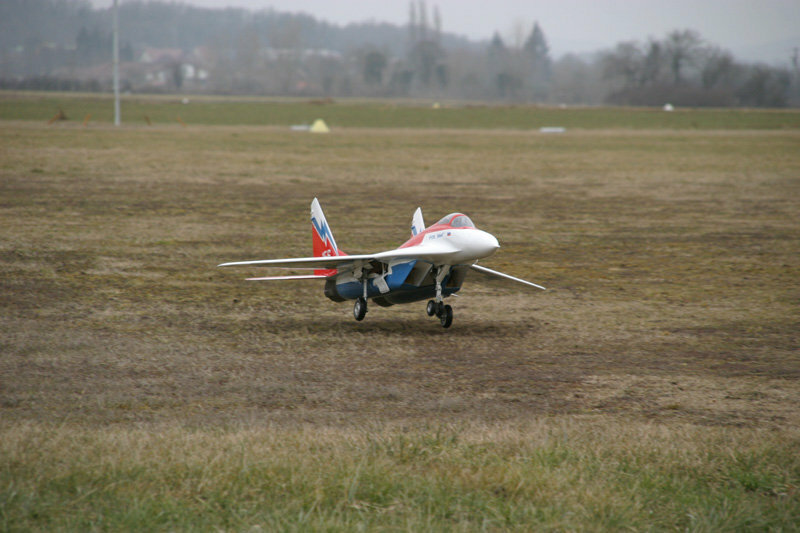 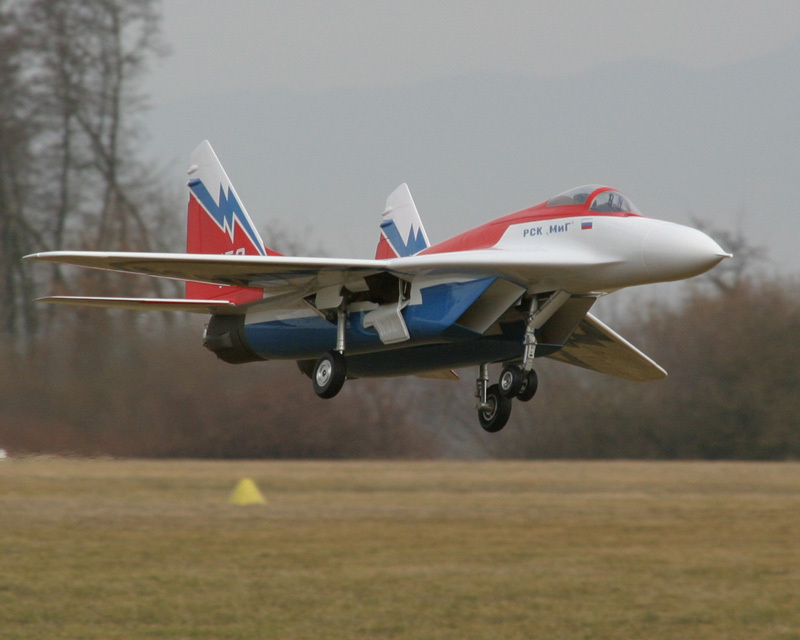 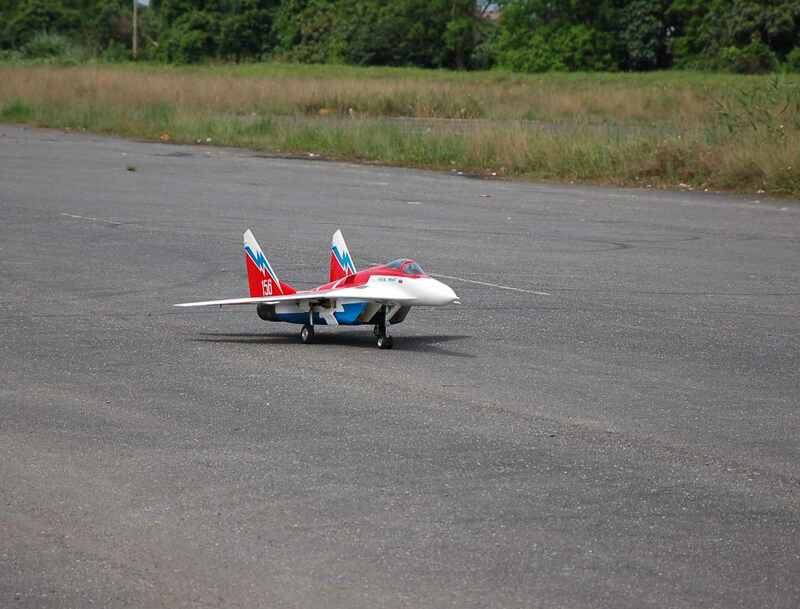 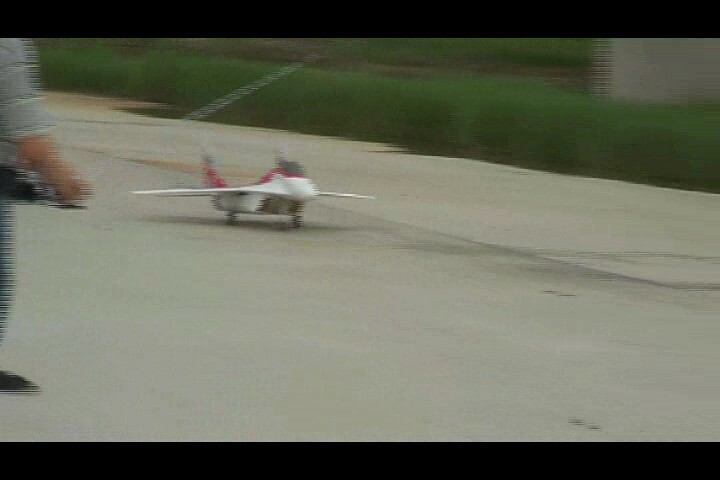 I have maidened my Skymaster Mig29 powered by Kingtech 180G. 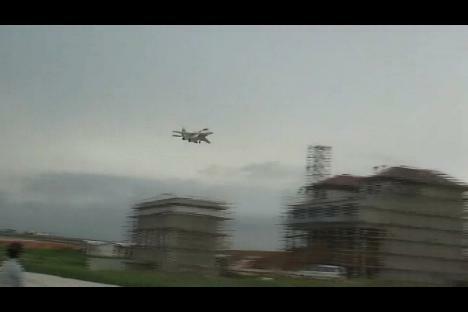 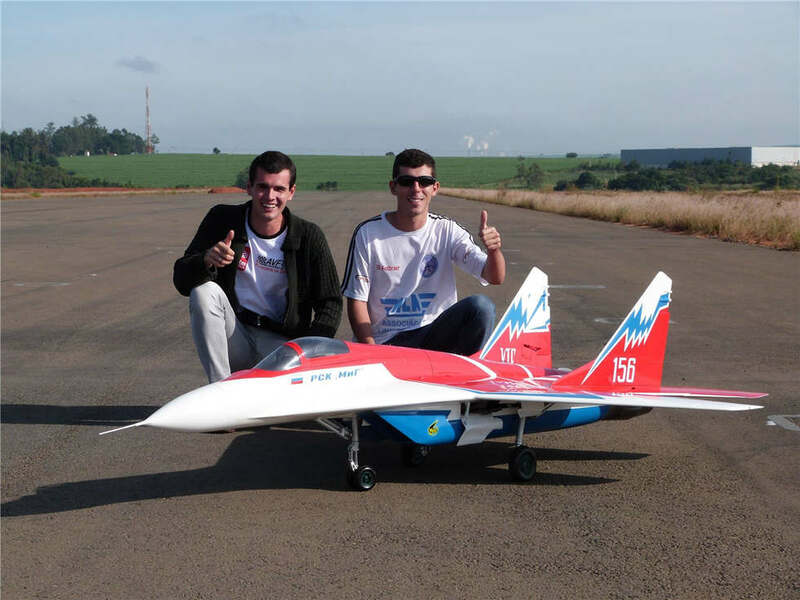 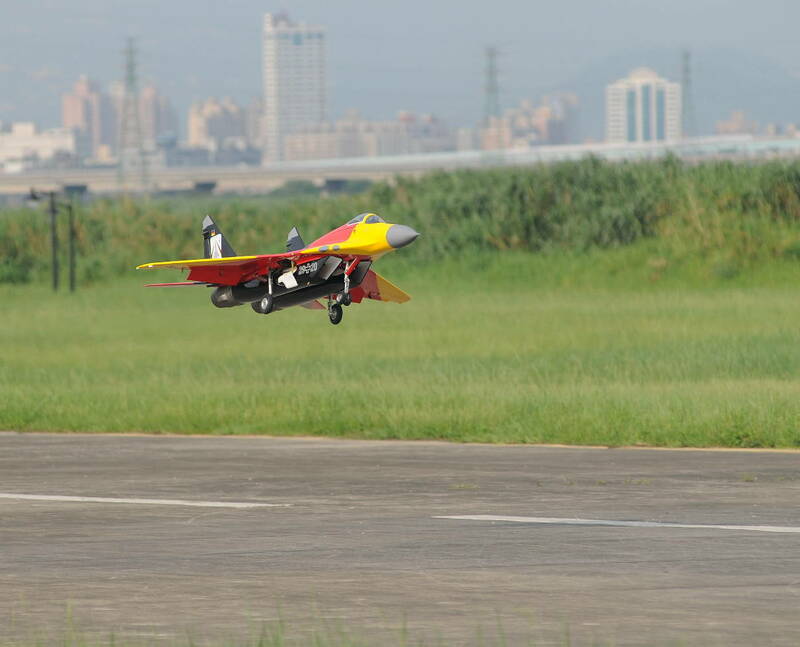 The plane is flying perfect and is very stable in the air. 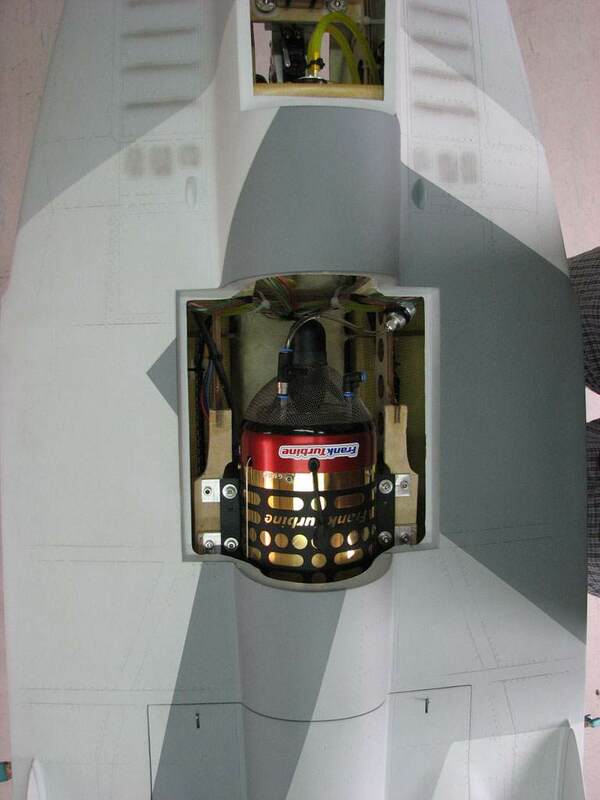 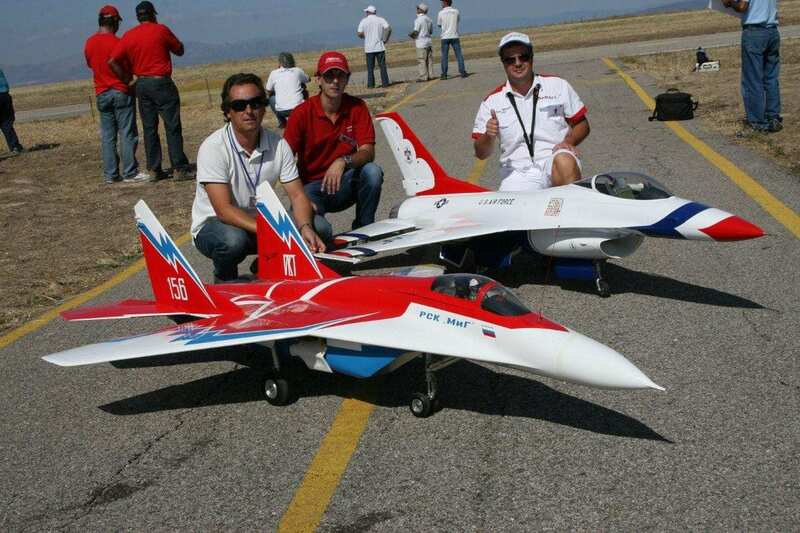 it's equiped with a K-180G turbine, Powerbox Royal and Futaba servos. 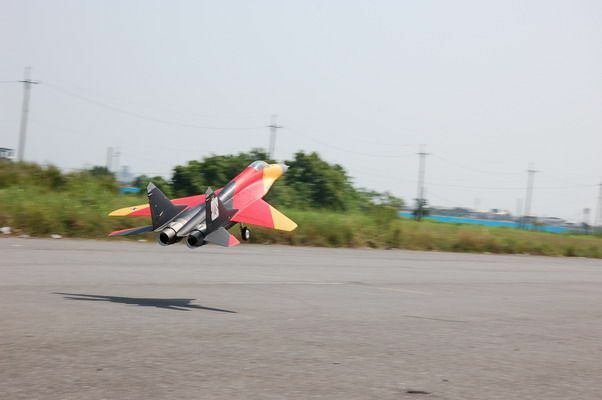 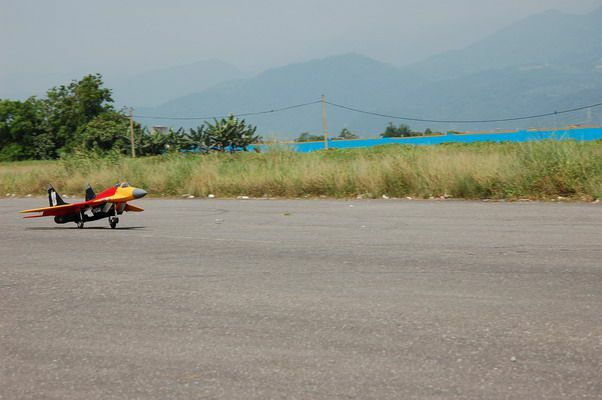 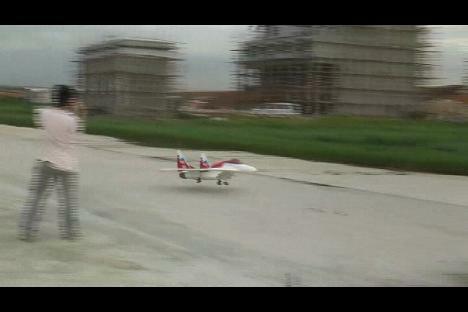 It was assembled by F4F Team (Fly for Fun). 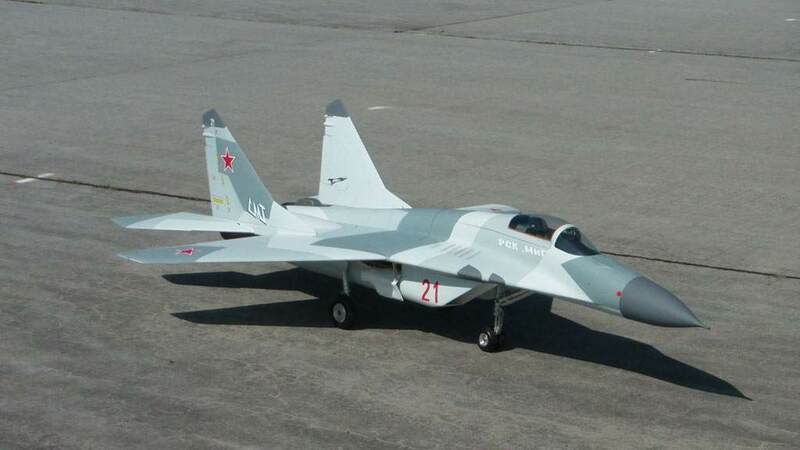 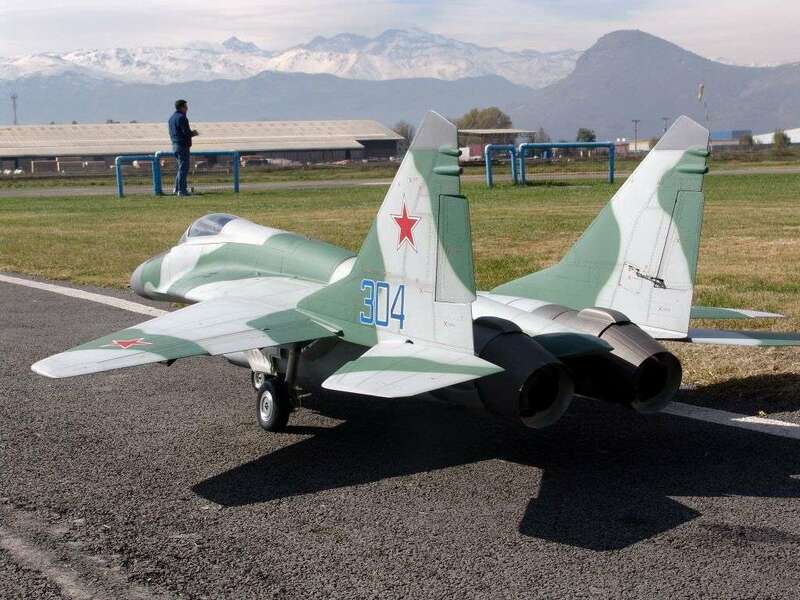 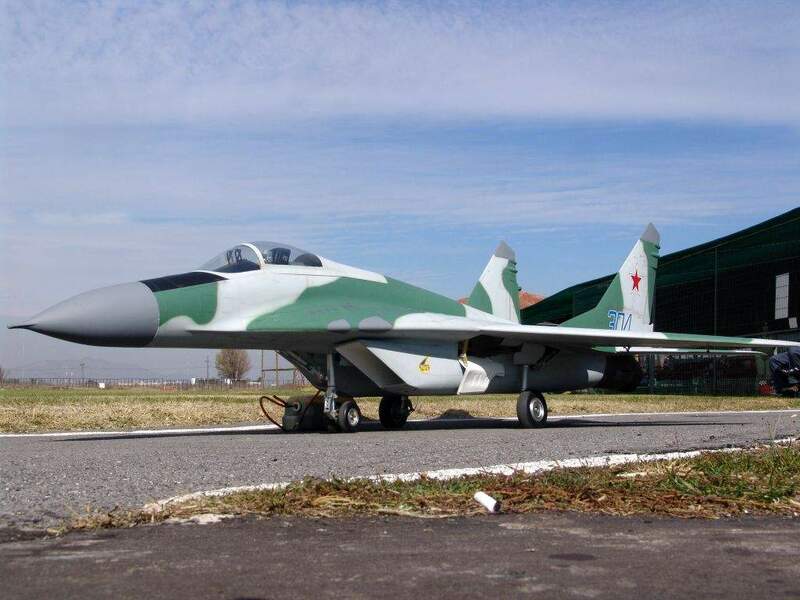 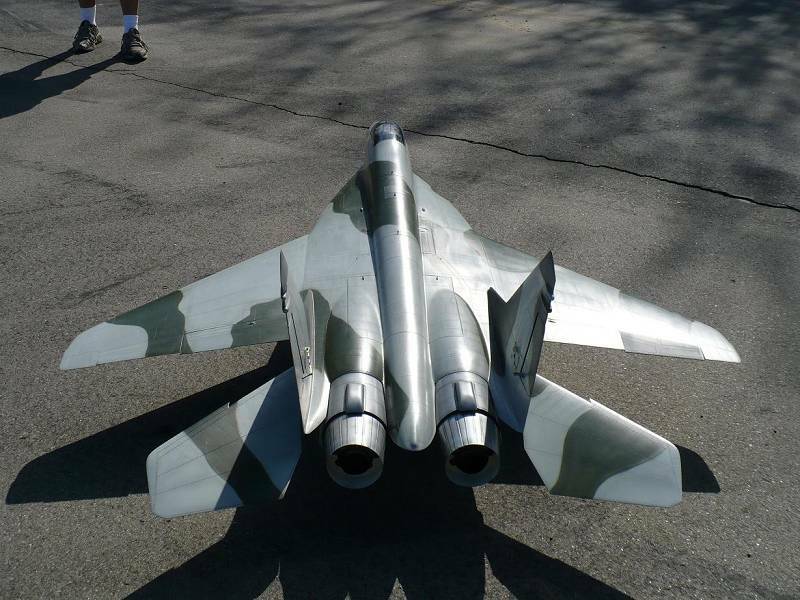 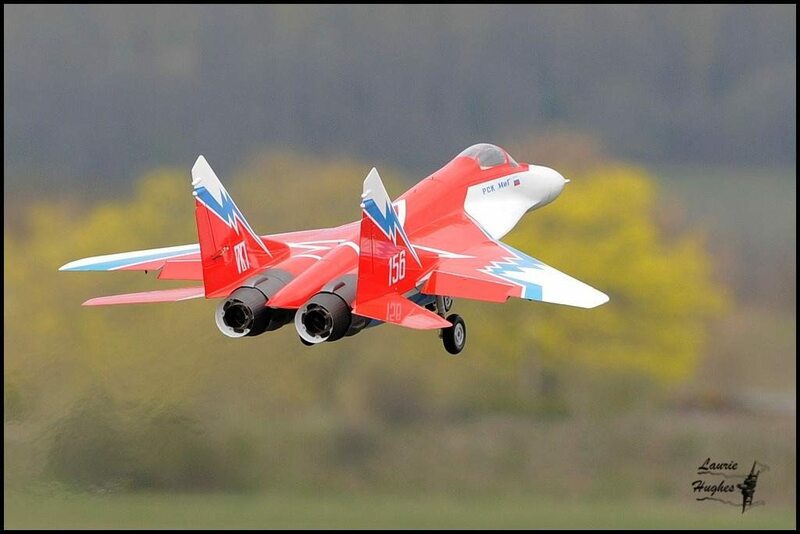 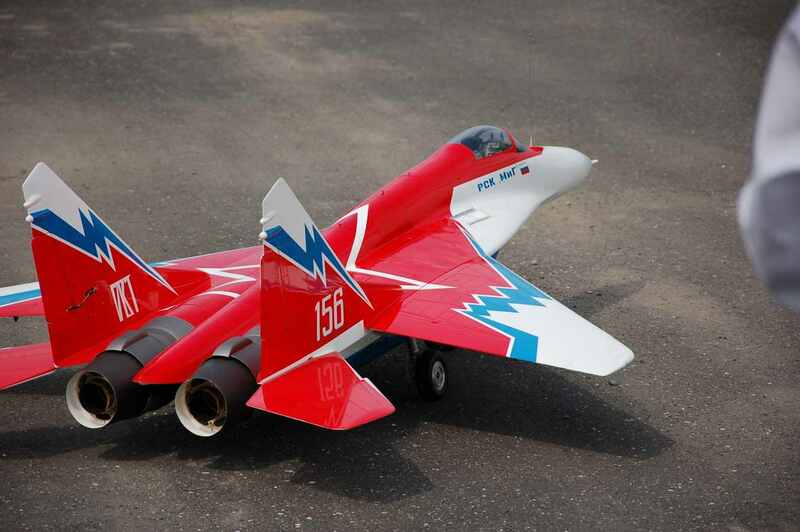 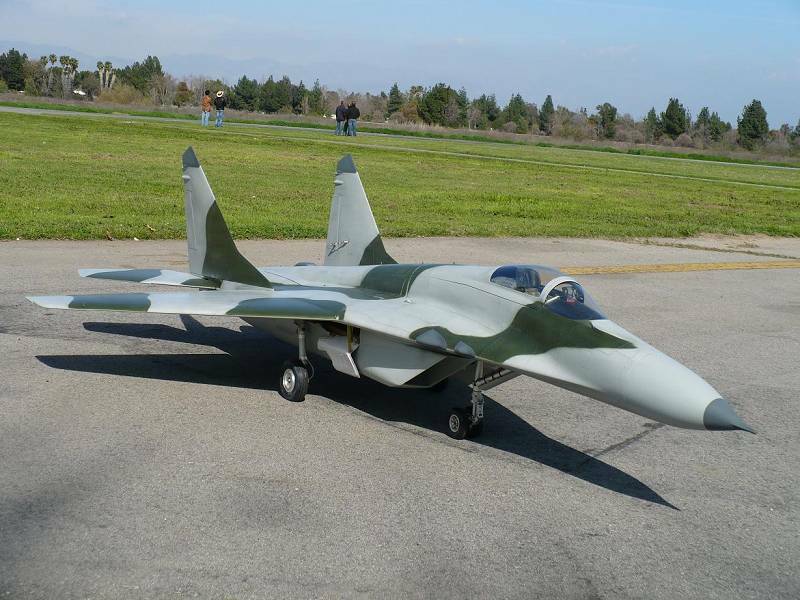 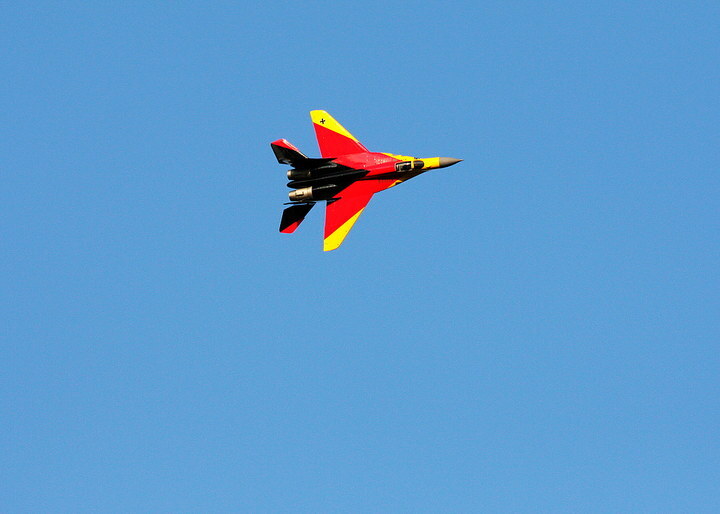 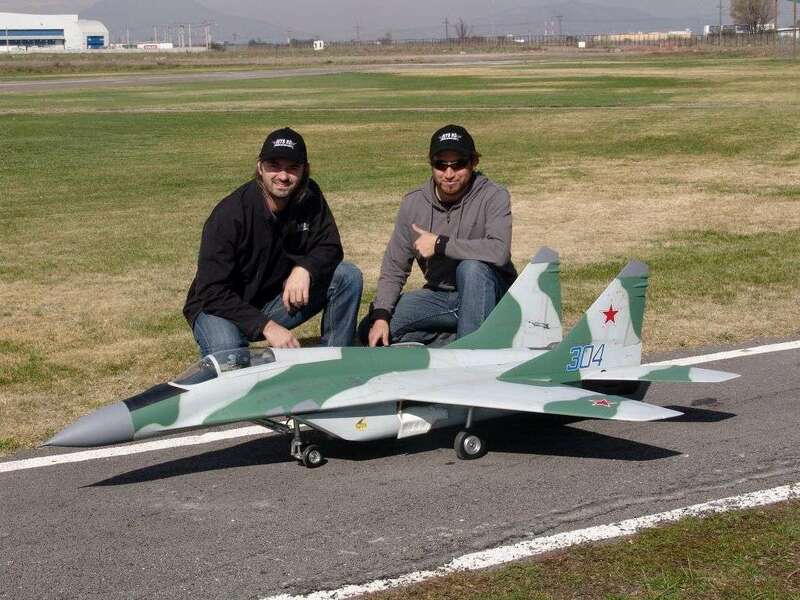 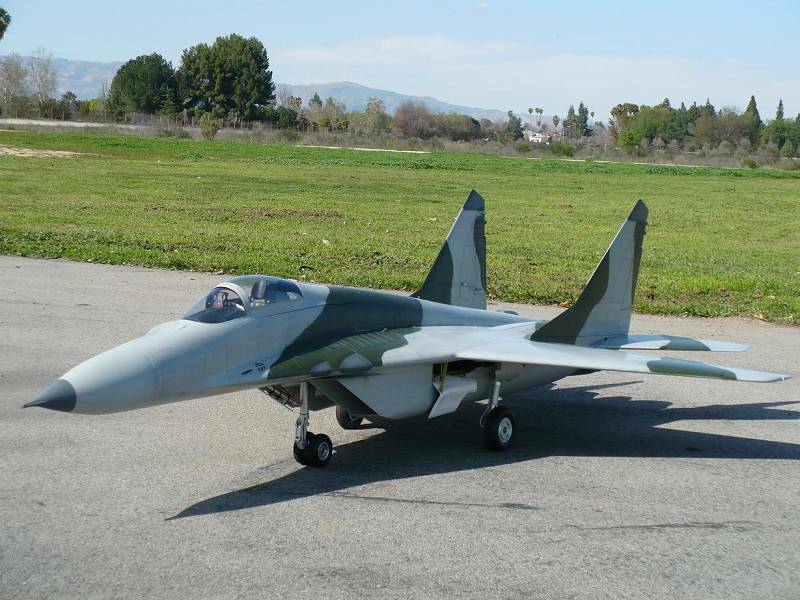 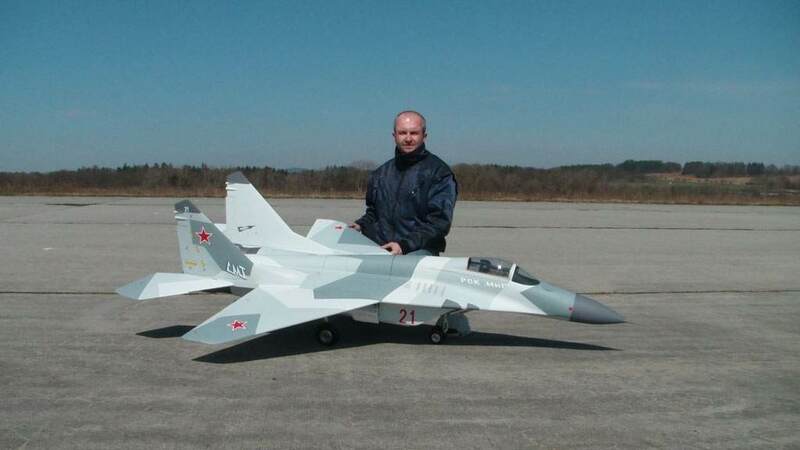 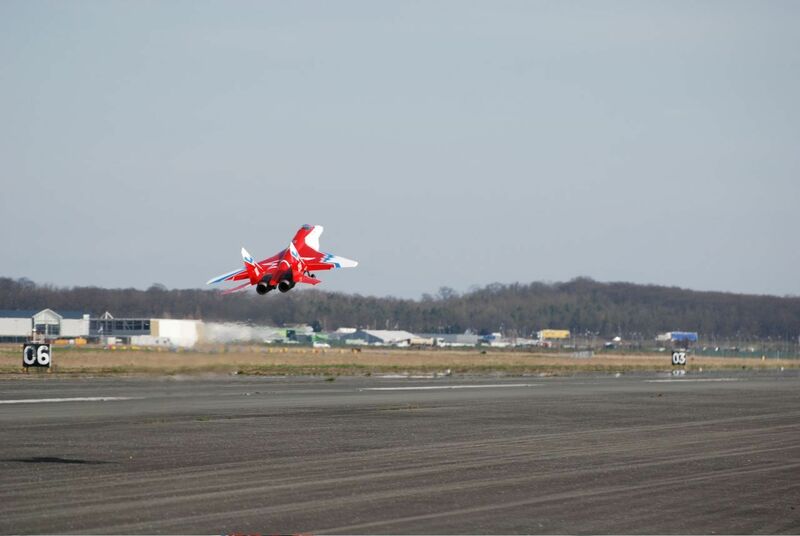 I have maiden the Mig 29…..very nice!. 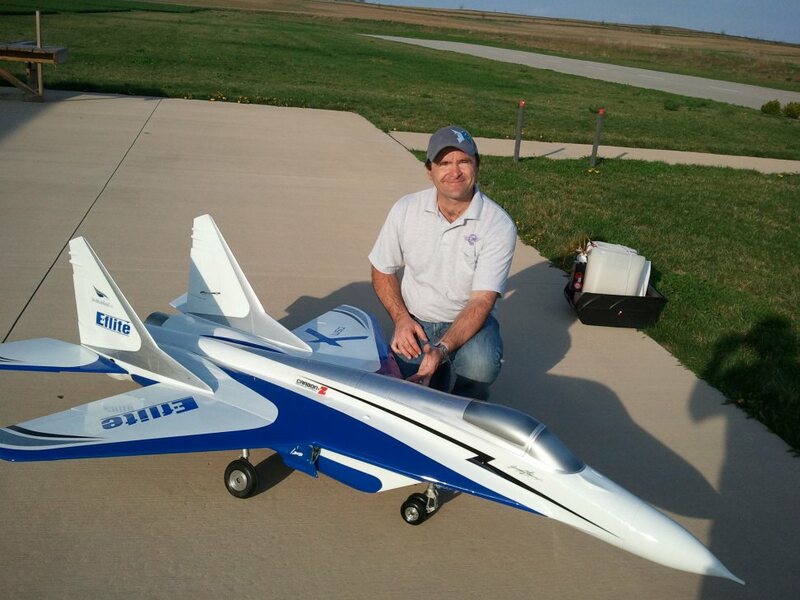 Impressive aircraft and I am very happy with how it performs. 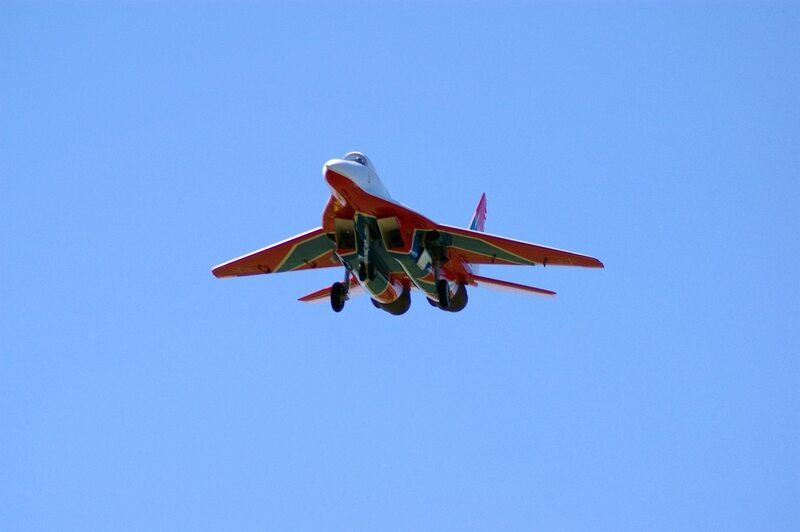 I want to thank you again for such a nice airplane….now it is time to fly!. 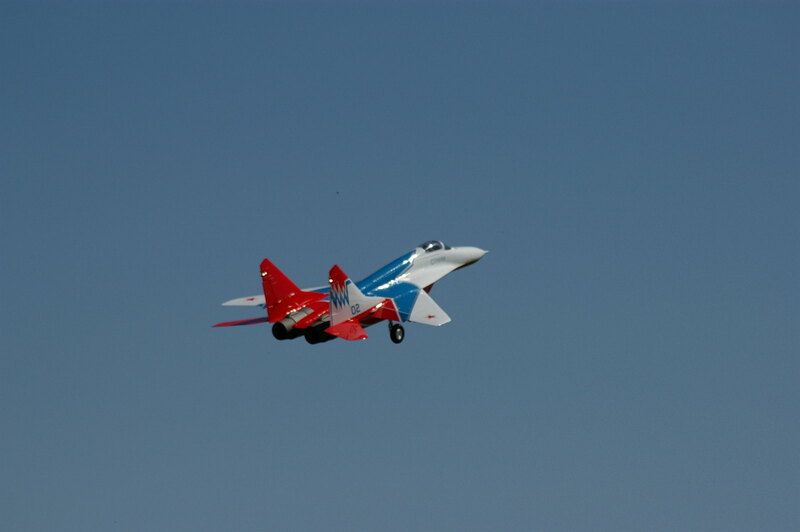 I suppose you remember him as he visited to your factory with me before, and his MIG-29. 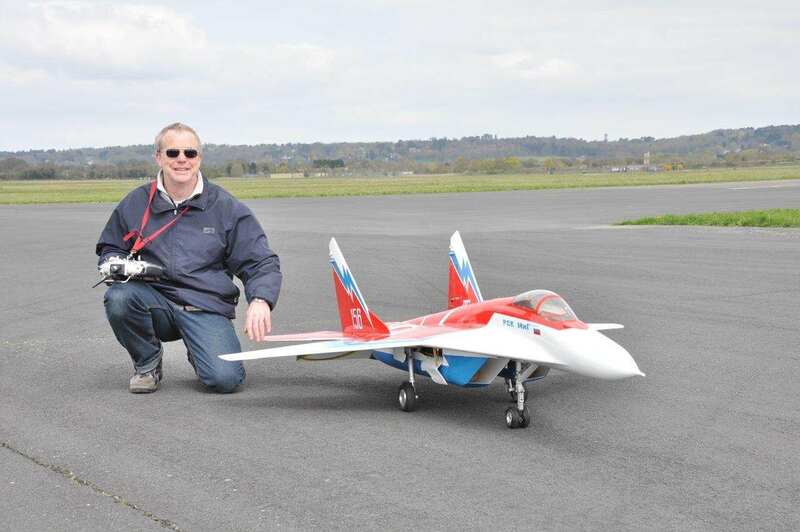 The flight was good and he was happy about the model. 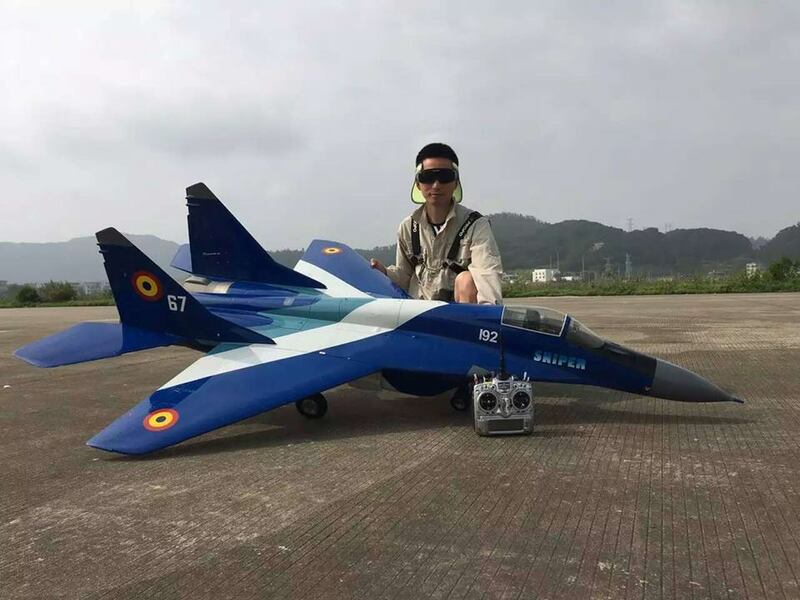 when you have a time to visit to Hong Kong or Taiwan. 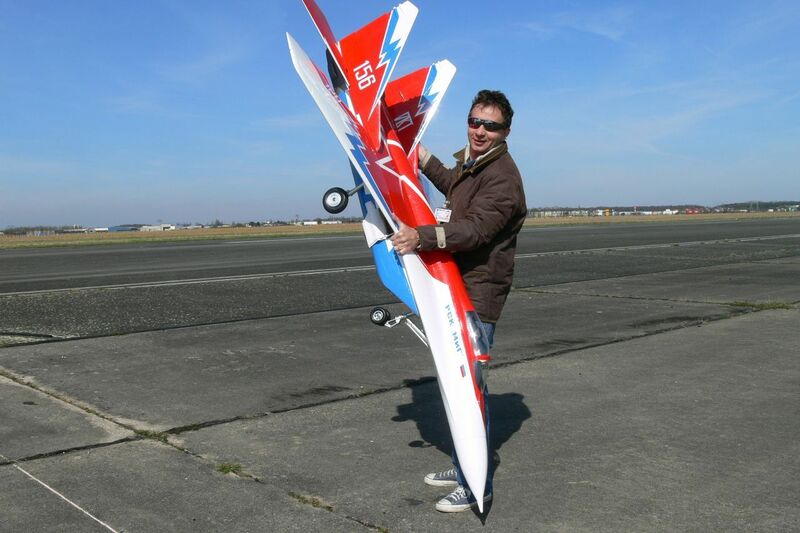 and even after only a few minuets Tim was exploring the 3d flight envelope of the model. 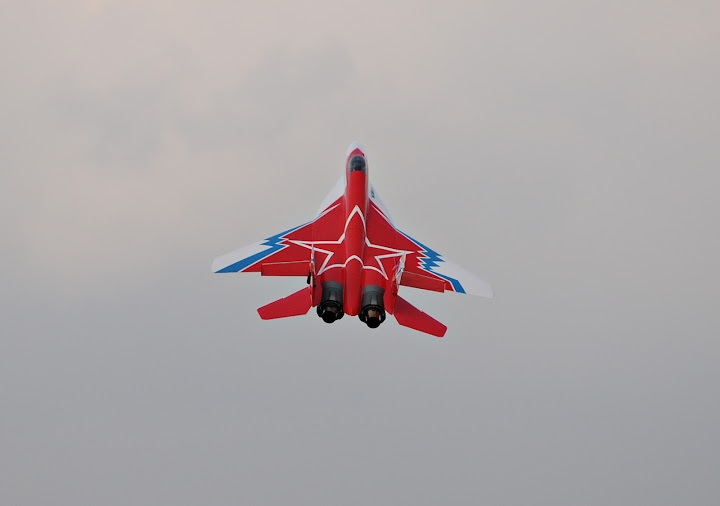 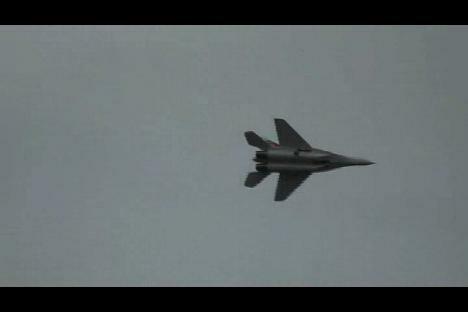 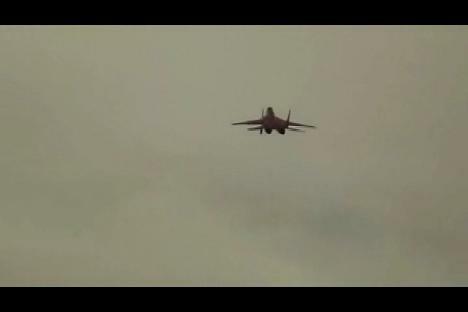 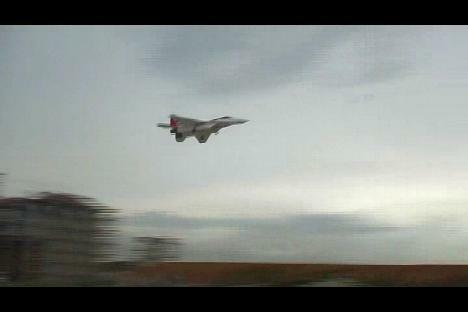 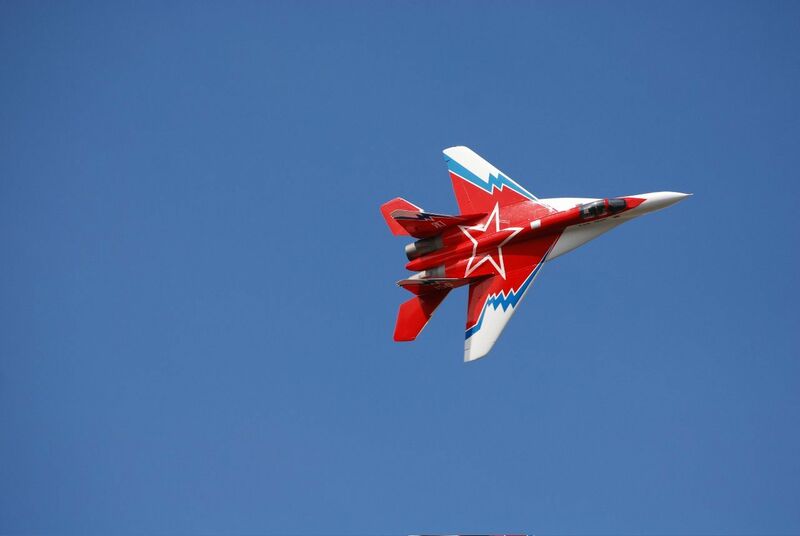 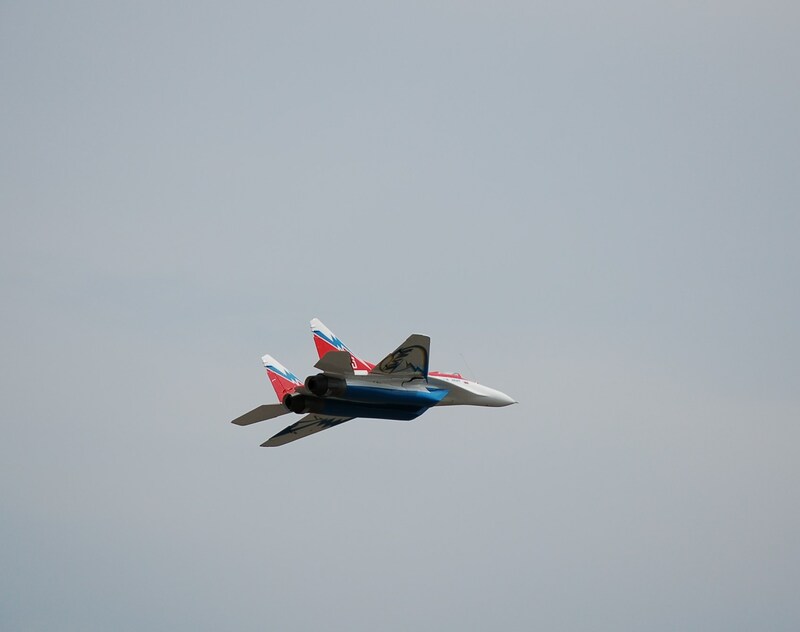 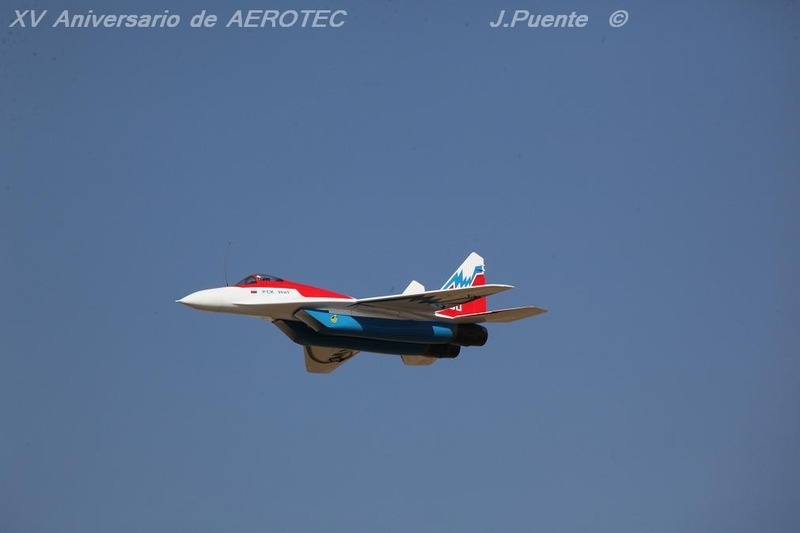 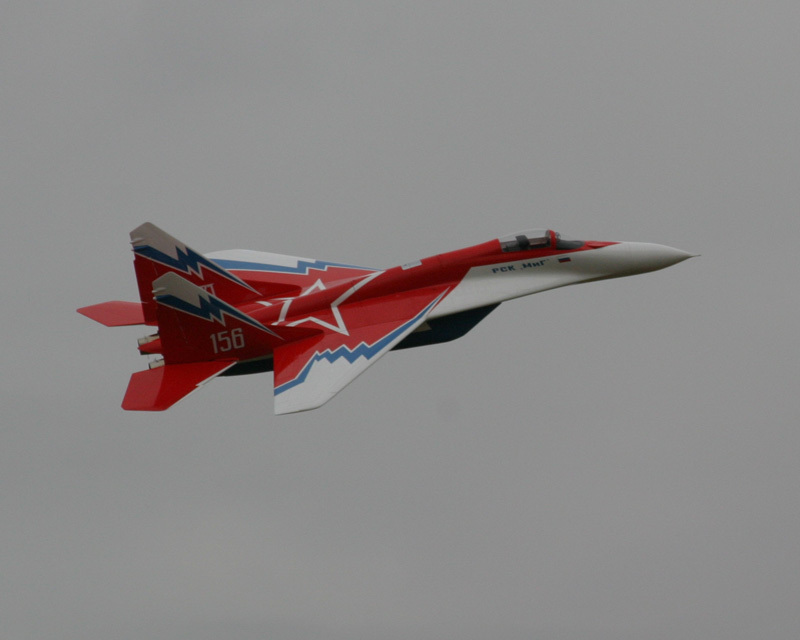 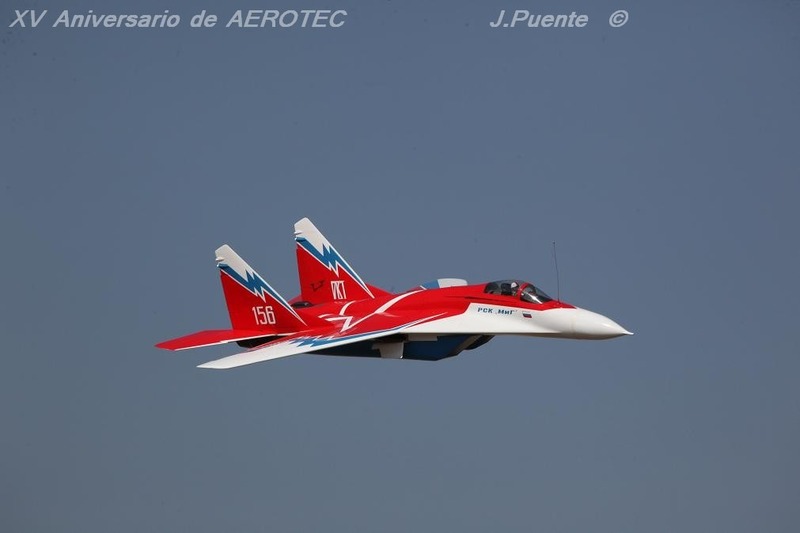 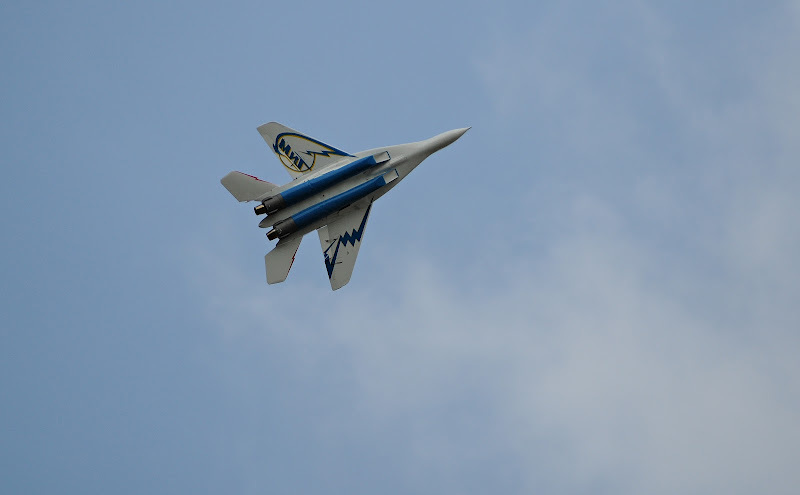 Hi Anton I did the maiden of the MIG-29 OVT yesterday. 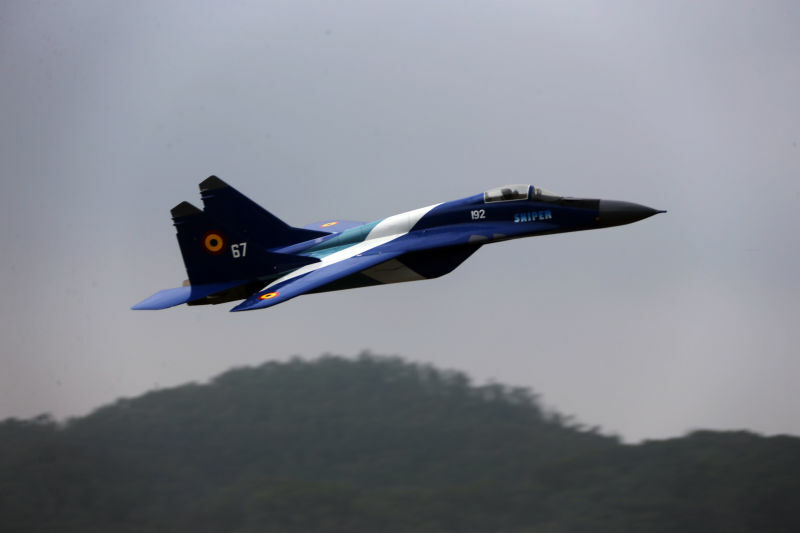 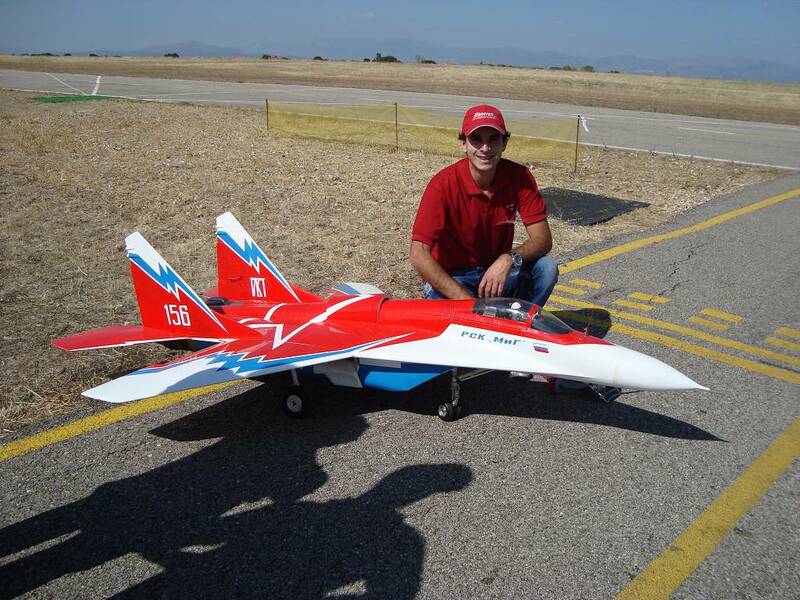 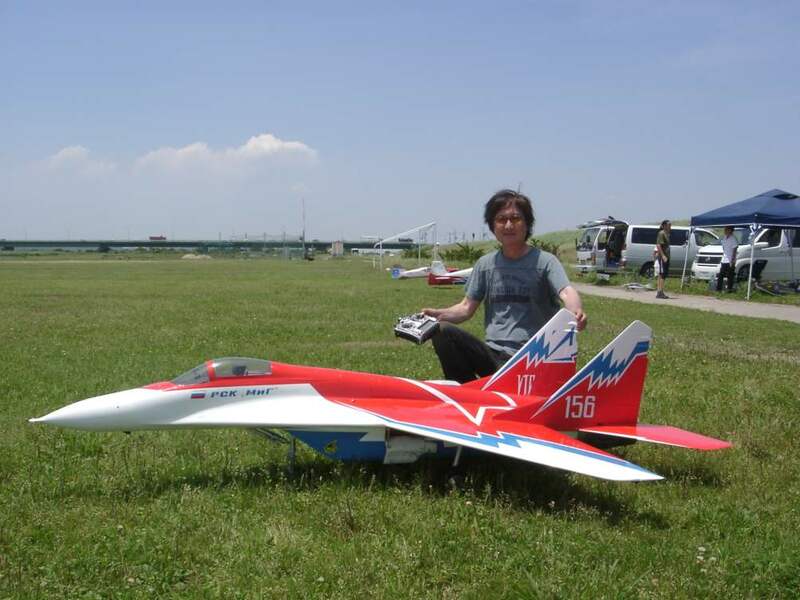 This is an amazing jet, I was very impressed on how stable and easy to fly it is. 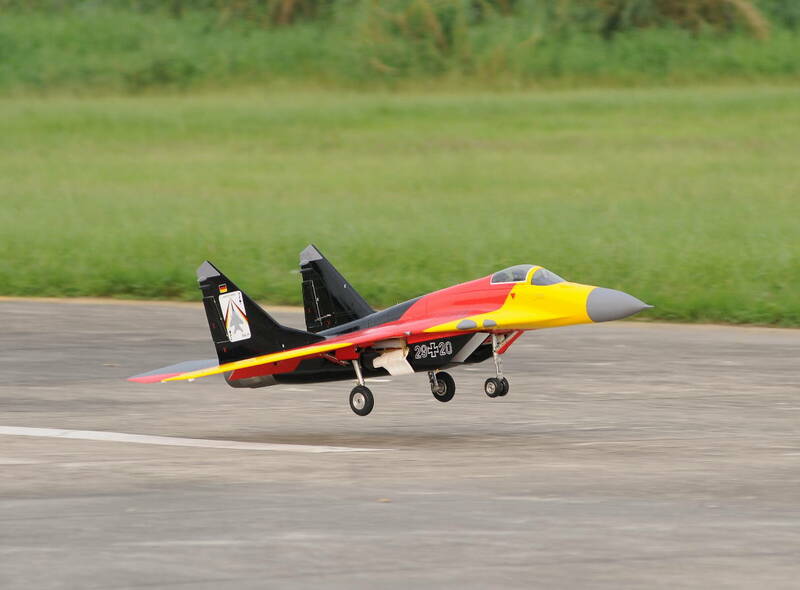 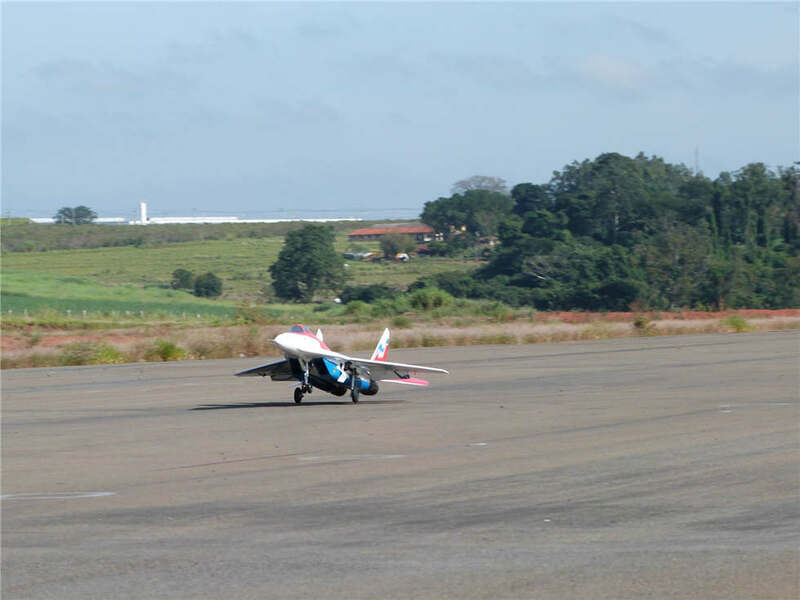 Landings are very controlled and easy to handle. 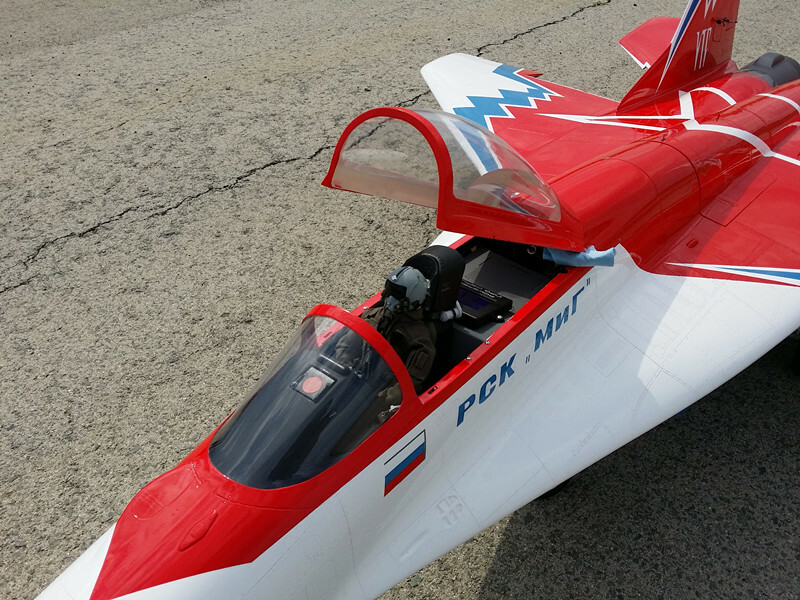 Activate the OVT system and the MIG is not only easy to fly but also a very entertaining jet that can do maneuvers we are not used to see. 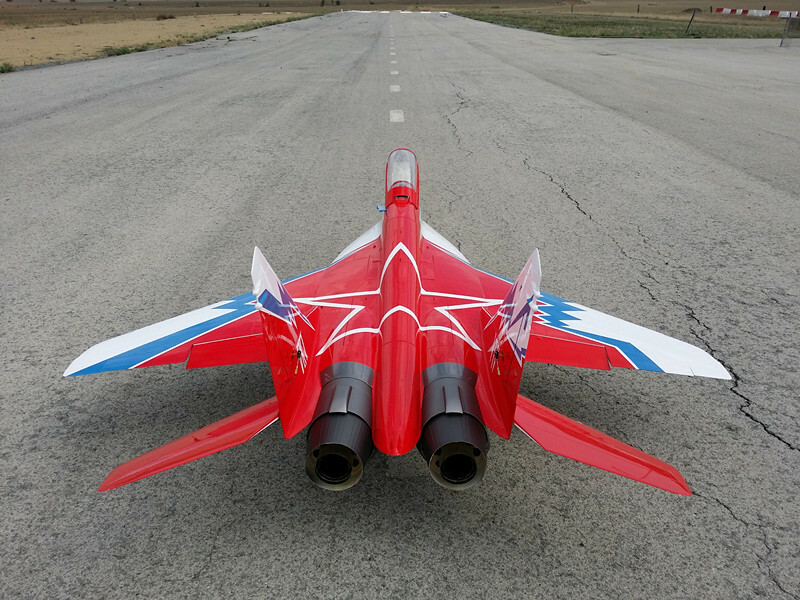 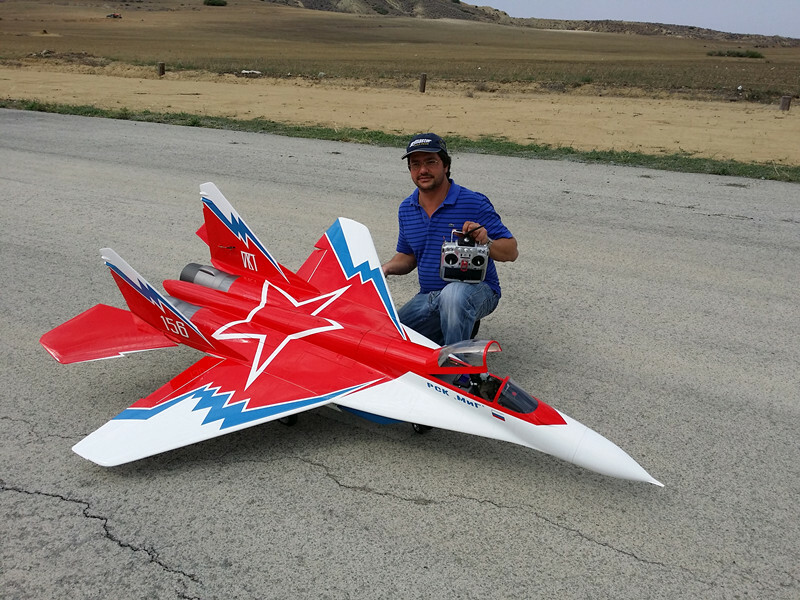 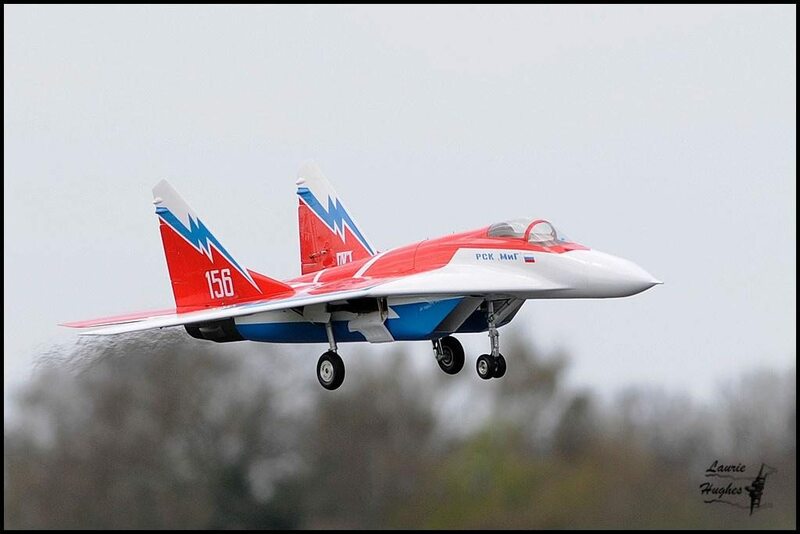 Hello Anton, Yesterday were the maiden flights of my Mig 29 powered by Jet Central Rhino, and these flights were completely successful. 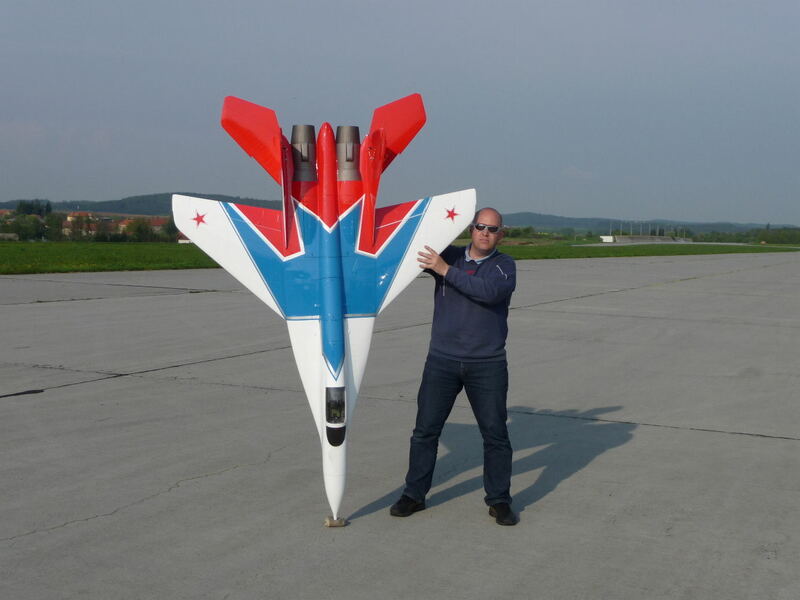 Thank you Anton for this incredible bird!